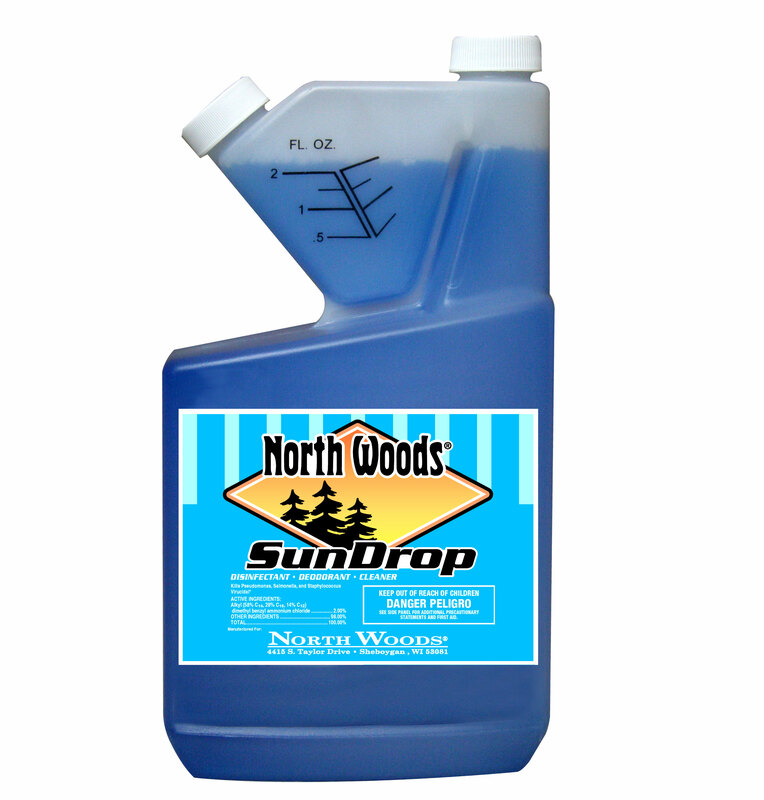 Midwest Specialty Products offer a cleaner choice for convenience stores. Your food service area is becoming more important to your store’s success, and your customers know clean when they see it. 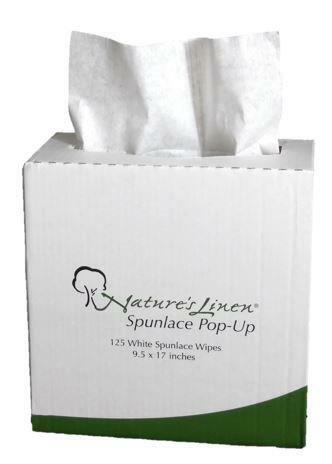 Our Nature’s Linen disposable industrial wipers offer a cleaner choice. They’re more sanitary than rented rags, eliminating the possibility of dangerous cross contamination between the bathrooms and the food prep areas. 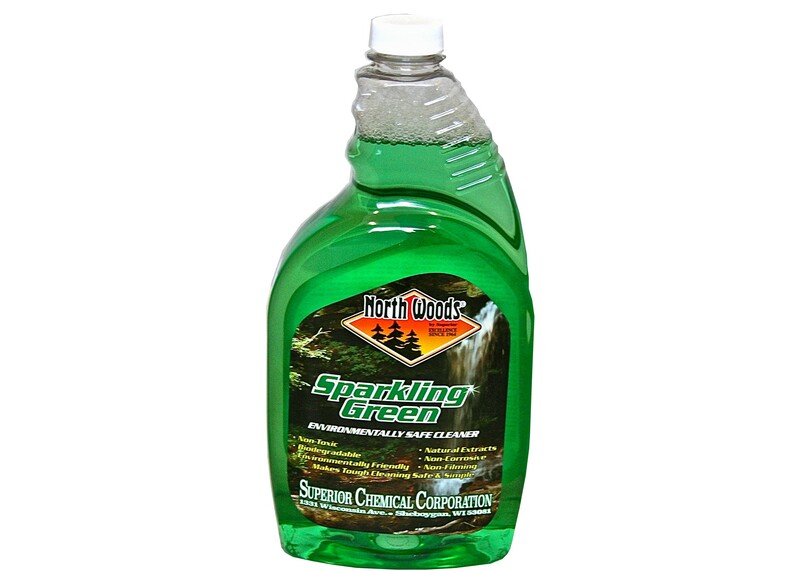 Pair our wipers with North Woods Chemicals for a superior clean experience. 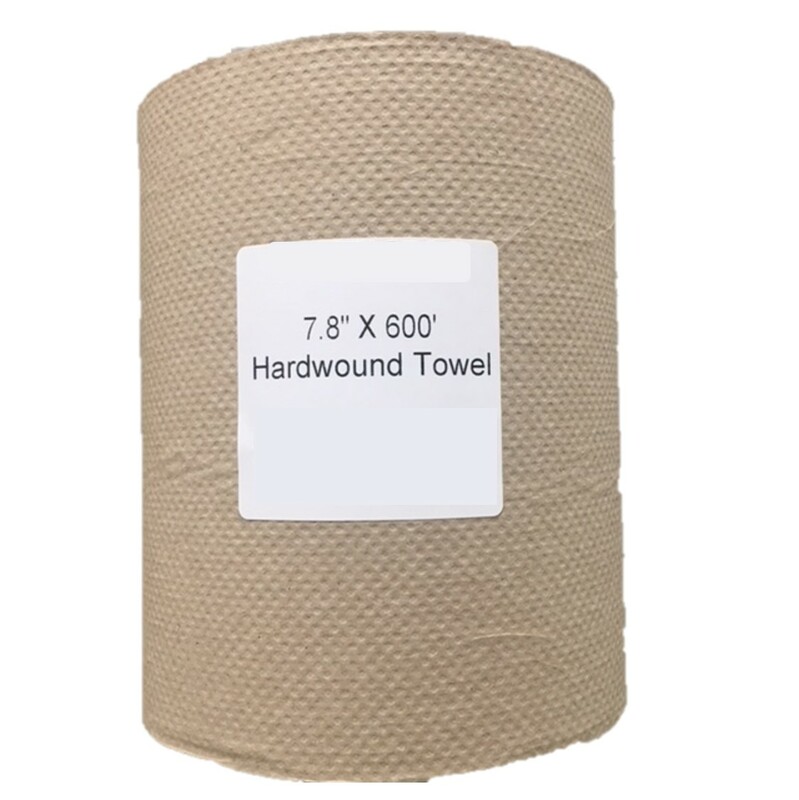 Light Duty Wiper – Economical, single-use brown towel wiper is ideal for light duty wiping applications. 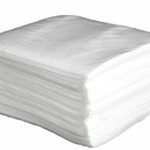 This multi-purpose, durable, highly absorbent wipe is ideal for small spills and leaves surfaces clean and dry. 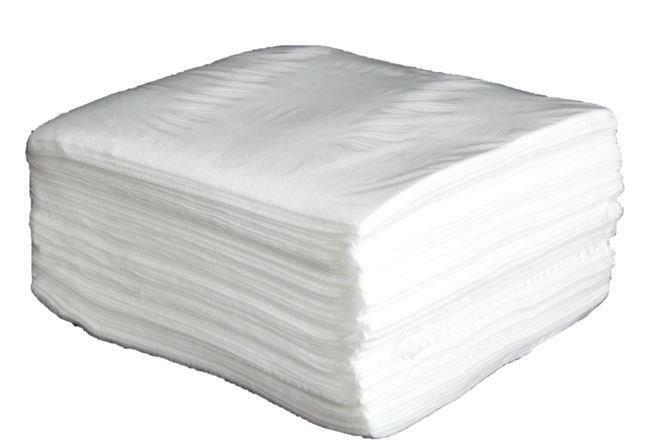 Medium Duty Wiper – Disposable, strong, scrim-reinforced tissue wiper is ideal for keeping your convenience store clean. This low-lint and super absorbent wiper effectively cleans glass, mirrors, windows, and countertops. 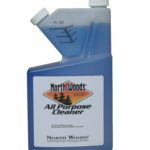 This medium duty wiper offers a clean, streak-free surface when paired with our Glass Cleaner or Multi-Surface Cleaner from North Woods Chemical. Customers will notice the difference. 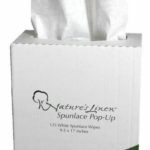 Heavy Duty Wiper – Disposable, highly absorbent, spunlace wiper that has a soft cloth-like feel makes it a great ‘rag rental’ alternative. 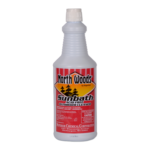 This heavy-duty wiper is durable, tear-resistant, and lint-free, ideal for cleaning bathrooms when paired with our Disinfectant Spray Cleaner from North Woods Chemical. Keep your customers coming back with an exceptionally clean bathroom. 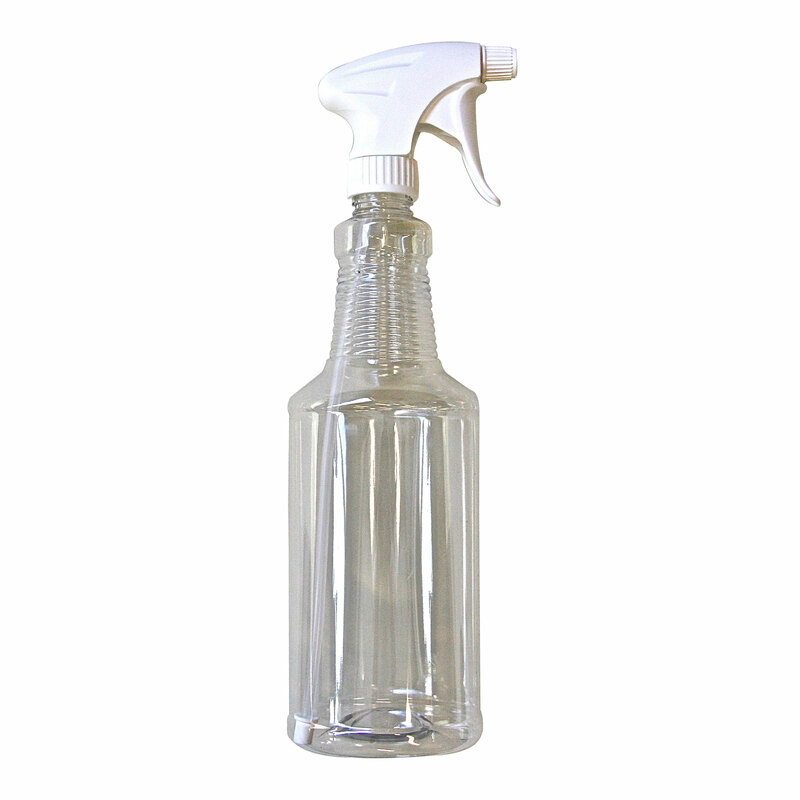 Disinfecting Wiper – Disposable, lint-free, food service wiper that offers strength and durability and is ideal for heavy wiping, scrubbing, and prepping food surfaces. 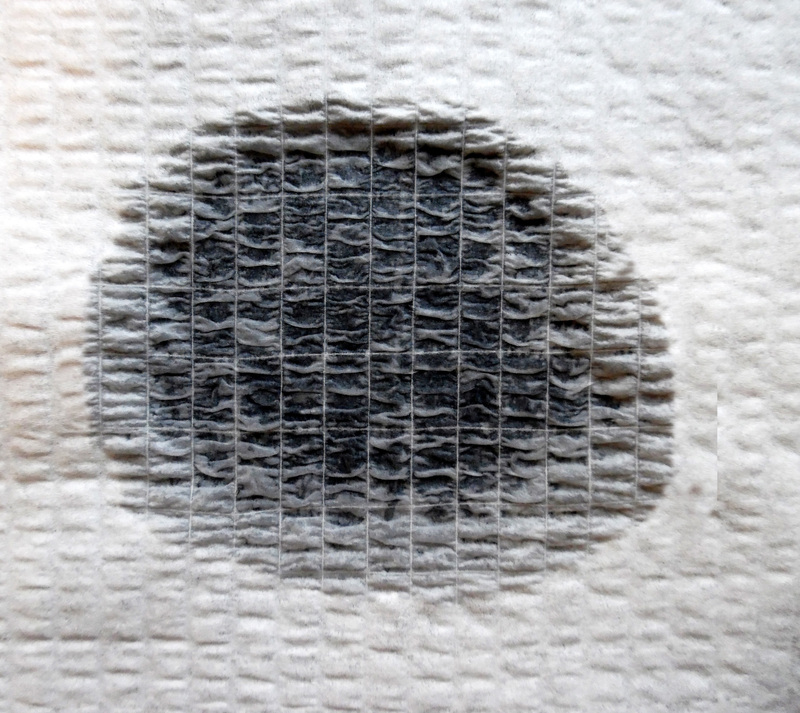 Built in anti-microbial technology that prevents bacteria, mold and mildew from forming. 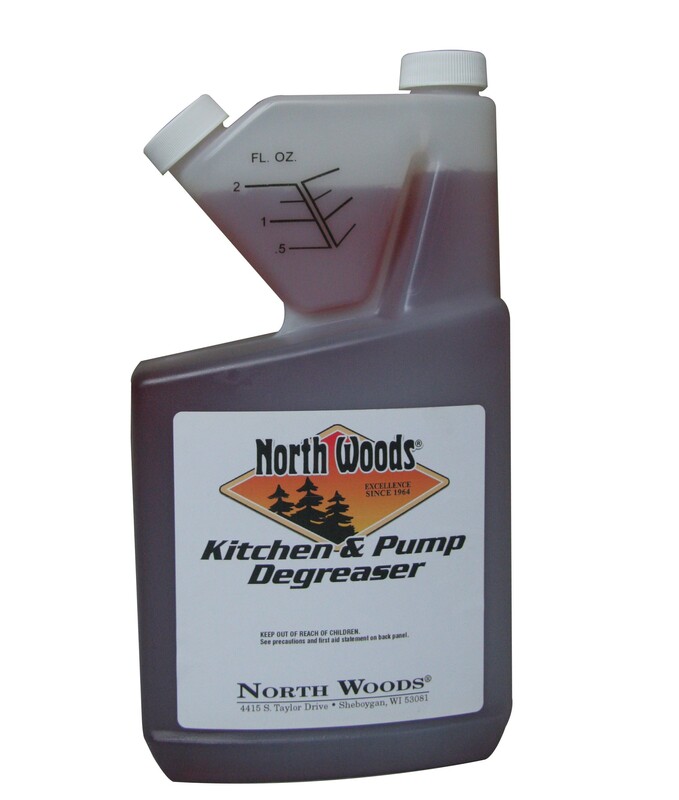 Use with our Degreaser and Disinfectant Cleaner from North Woods Chemical for easy grease and grime clean up. 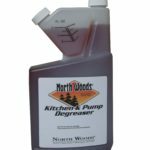 This unbeatable combination is ideal for cleaning grease on roller grills. 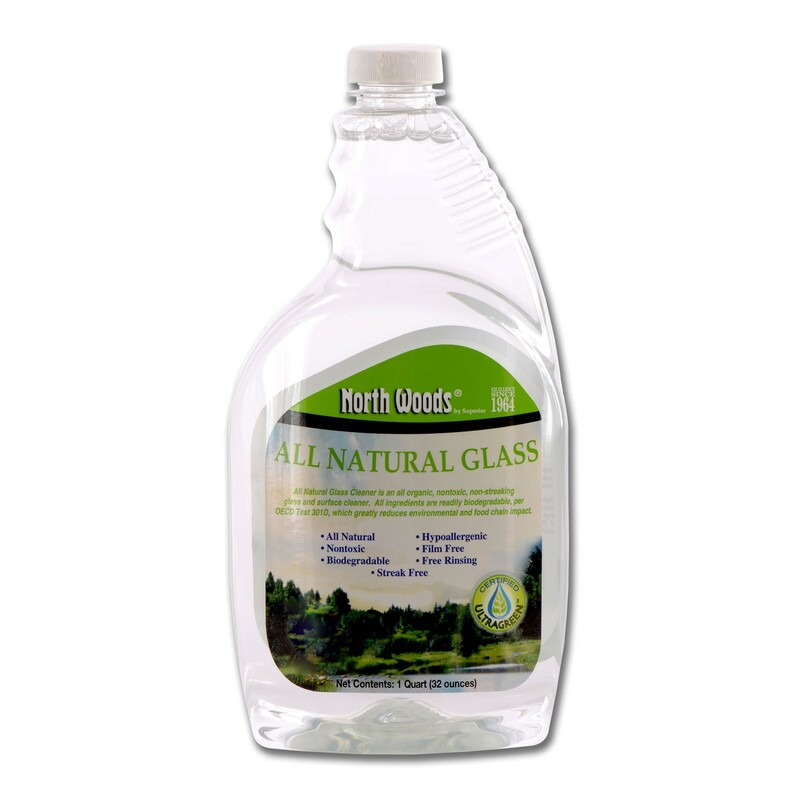 Ultragreen Free ‘N Clear Glass Cleaner (Ready To Use) – Ready to use glass cleaner that is biodegradable, nontoxic, and petroleum free. 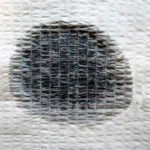 No harsh chemicals or solvents are needed to make glass surfaces shine like new. 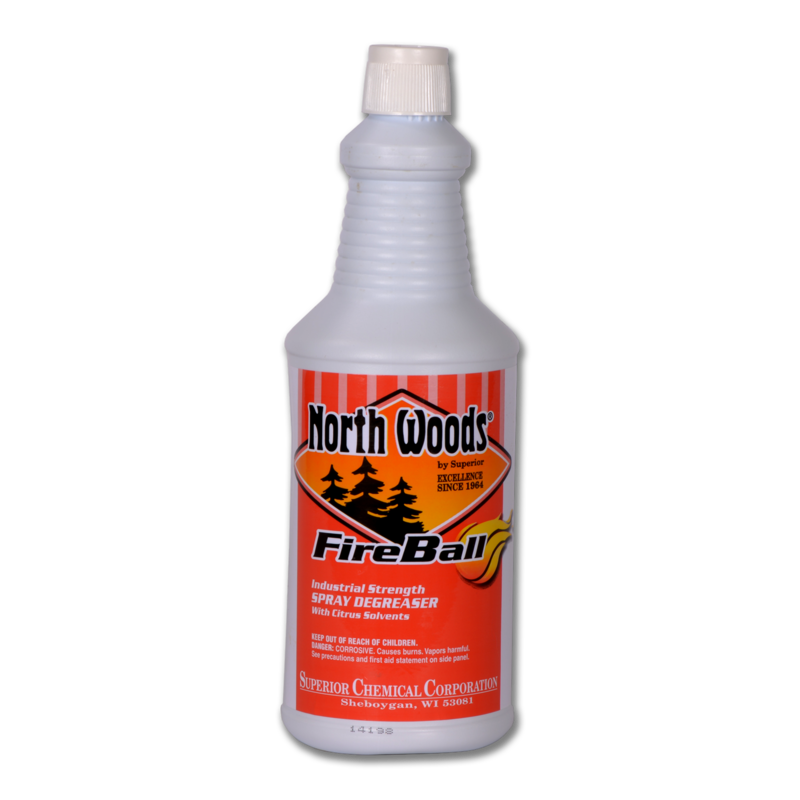 FireBall Degreaser (Ready to Use) – Ready to use foam spray with natural citrus solvents that quickly dissolves grease build up with little scrubbing needed. 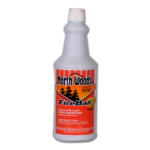 Powerful nonflammable, biodegradable formula that is effective on multiple surfaces and leaves a pleasant citrus scent. 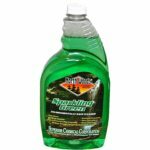 Sparkling Green Multi-Surface Cleaner (Ready to Use) – Safe and gentle formula that outperforms hazardous spray cleaners. Cleans tough soil and grease without leaving a film or residue. 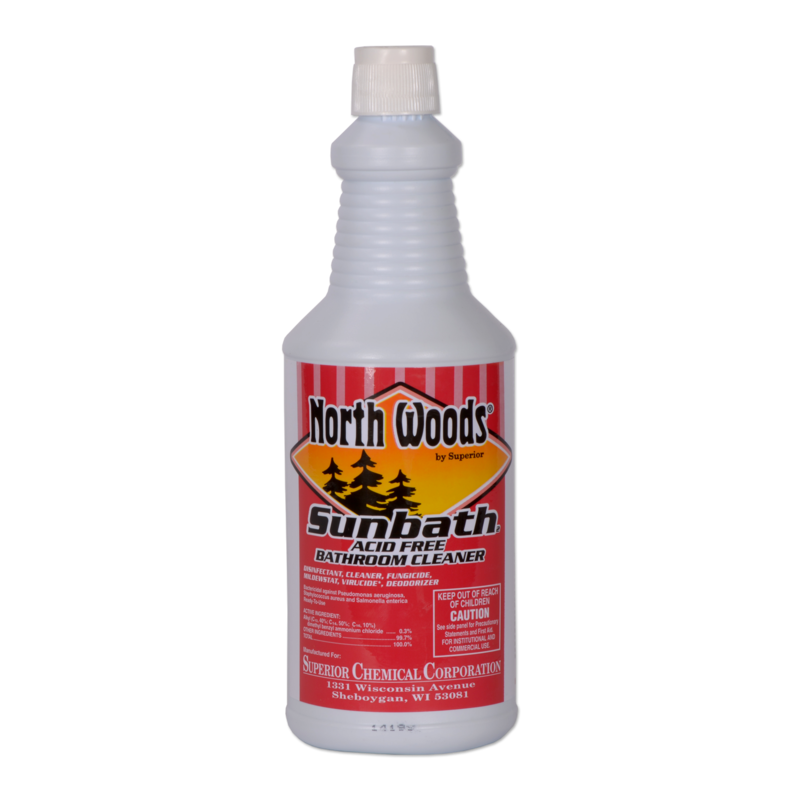 Sunbath Disinfectant (Ready to Use) – Ready to use disinfectant that immediately tackles difficult odor problems while cleaning and disinfecting any surface. Thick formulation allows spraying on vertical surfaces to effectively remove disease causing germs and leaves a sparkling clean surface. 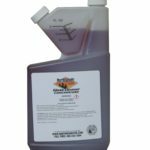 All Purpose Cleaner (Concentrate) – Self-measuring concentrated cleaner that can be used to clean any surface including the floors. Maximize the cleaning power with a scrubber or mop and bucket. 2 oz. of concentrate per quart bottle. 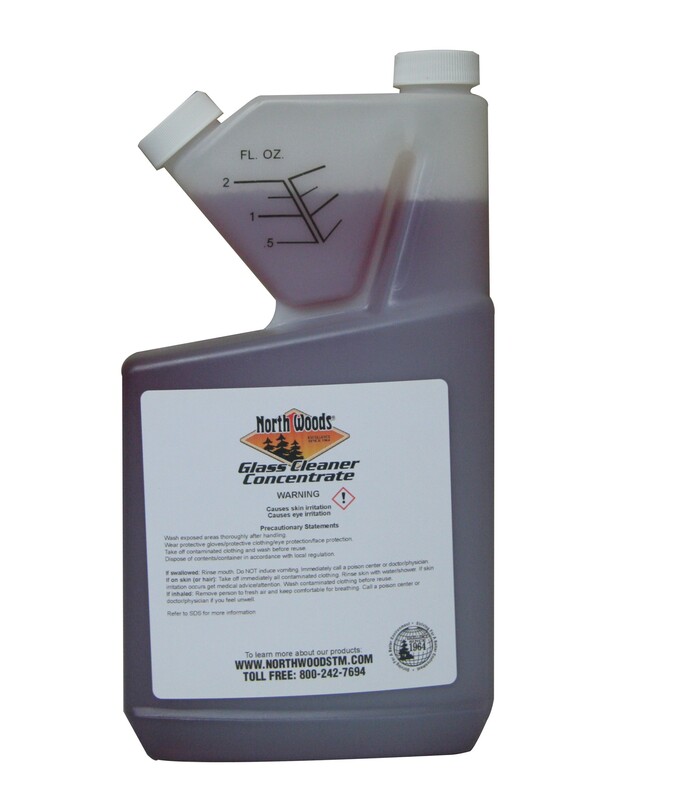 Degreaser (Concentrate) – Concentrated cleaner with a powerful formula that effectively tackles grease and grime. 2 oz. of concentrate per quart bottle. 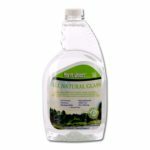 EverGreen Glass/Hard Surface Cleaner (Concentrate) – Concentrated cleaner for effective and ultra-economical use. 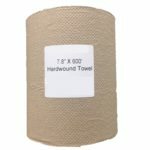 Perfect product for glass, mirrors, and many hard surfaces. 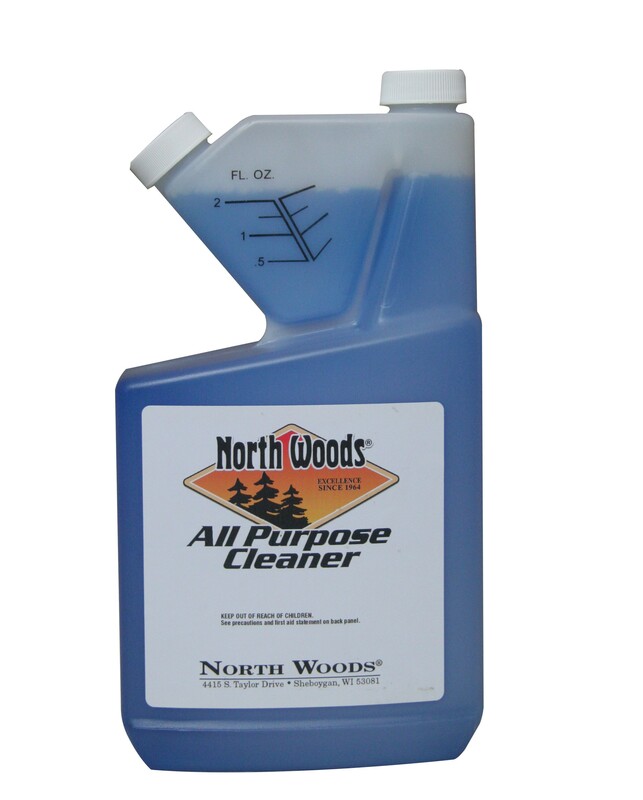 Specifically formulated for a safe, fast, non-streaking cleaning experience. 2 oz. of concentrate per quart bottle. 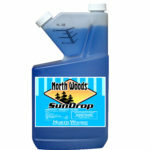 Sun Drop Disinfectant (Concentrate) – This concentrated cleaner is great for bathroom walls and floors. Cuts through dirt and grime while disinfecting and sanitizing. 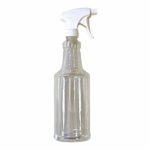 Effectively removes unpleasant odors and quickly kills germs, bacteria, and viruses. Leaves a citrus fresh, clean smell that says, “completely clean.” 2 oz. of concentrate per quart bottle. Contact Dennis Reimer, Midwest Specialty Products owner and CEO, about the benefits of the Convenience Store Bundle products today!